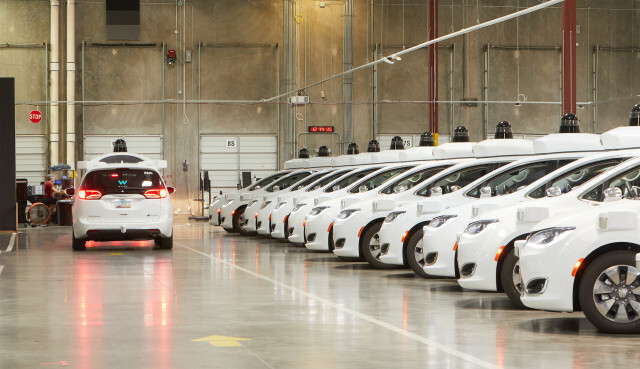 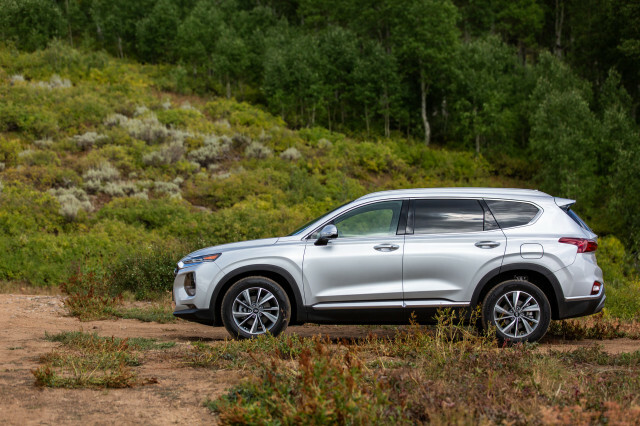 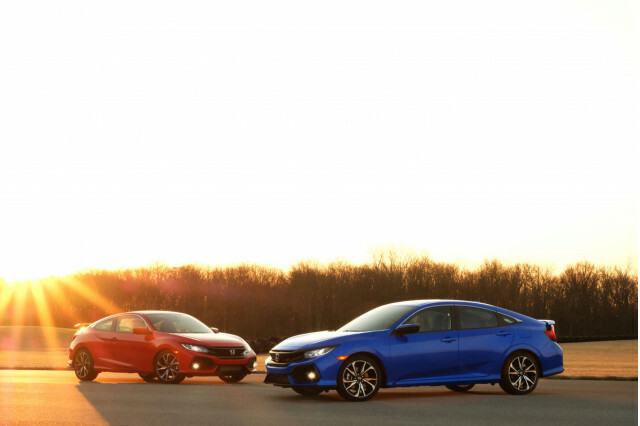 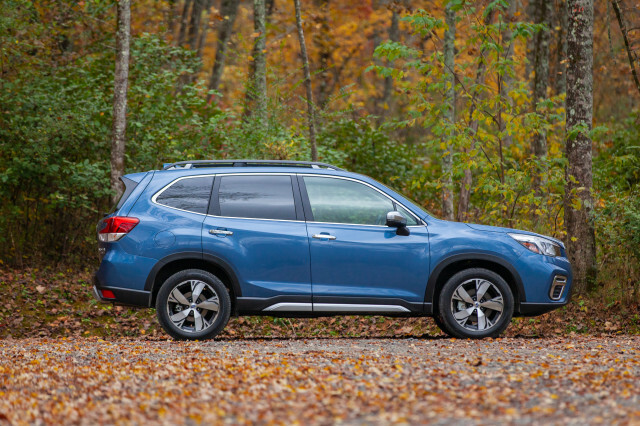 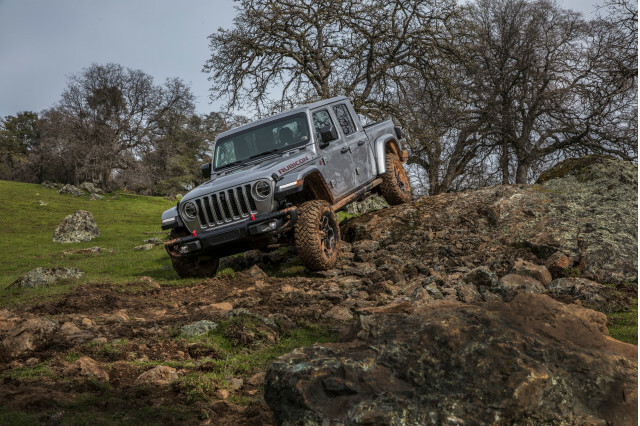 Three-row, full-size SUVs tend to stick around a long time, often longer than their truck counterparts, so it’s news when a new one comes along. 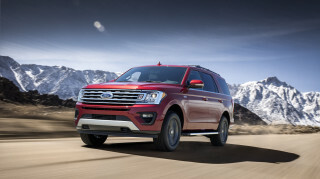 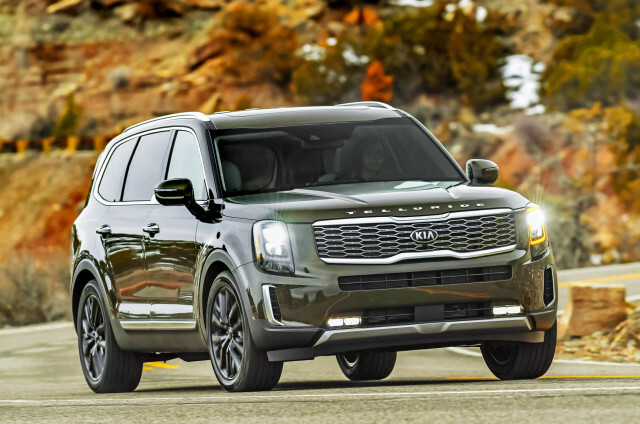 As such, the Ford Expedition is riding high off a redesign last year and selling gangbusters, thanks to a smooth ride from an independent suspension. The Nissan Armada follows a similar recipe and is shorter than the Suburban, closer in size to the Tahoe. 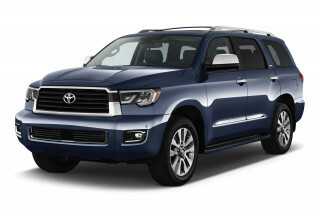 Toyota’s Sequoia is very long in the tooth, but durable and reliable as they come. 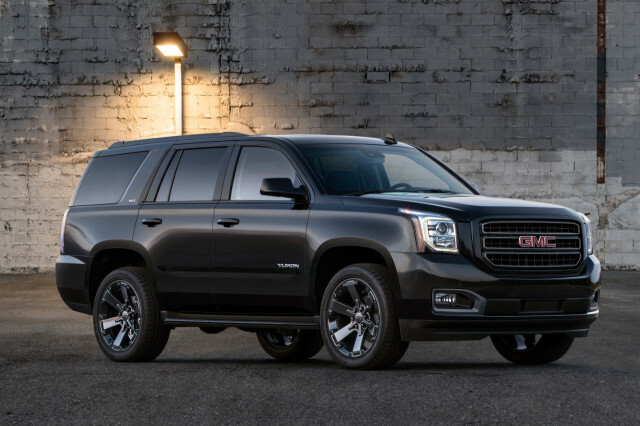 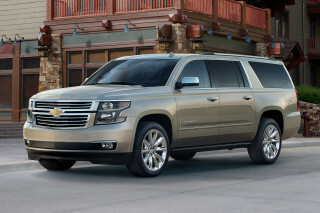 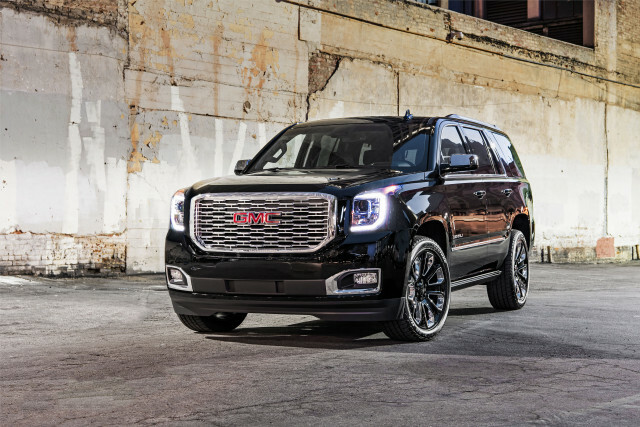 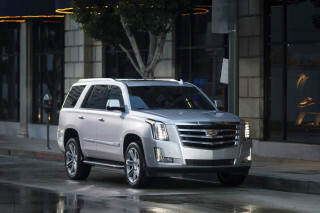 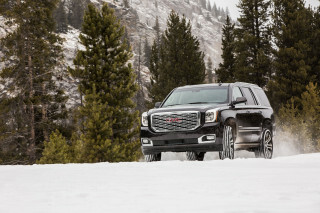 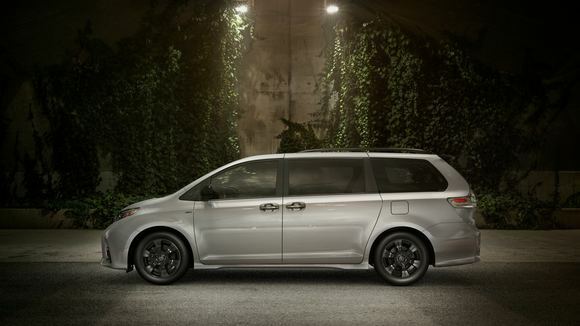 If you’re going to look at a Suburban, you should also check out the GMC Yukon XL, and if you’re considering a fully-loaded Chevy, the Cadillac Escalade ESV could suit your needs too. 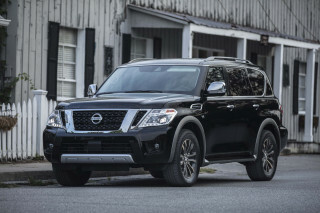 The 2019 Toyota Sequoia’s ghastly fuel economy ratings are one of many reminders that this SUV has been around for well over a decade.